Martin Bells, played by Ewan McGregor, is a struggling law student who needs to earn some extra cash. He is hired to be a night watchman at a local morgue. Martin plans on using the long shifts to study but with a serial killer, who focuses on necrophilia, is on the loose, his studies take a back seat. Martin becomes involved in trying to solve the case with the help of police, but once he starts to put the clues together, he soon realizes the police force is wanting to make him their prime suspect. 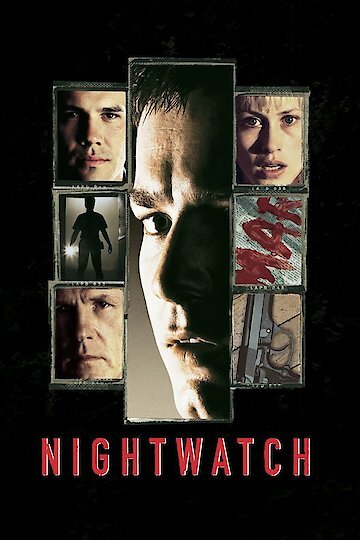 Nightwatch is currently available to watch and stream, buy on demand at Amazon, Vudu, Google Play, iTunes, YouTube VOD online.